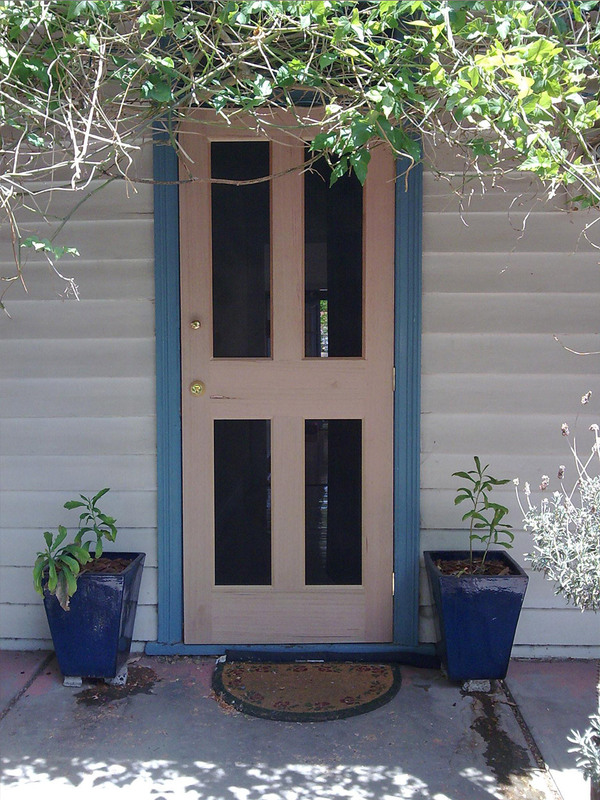 Be rest assured, these doors are strong. 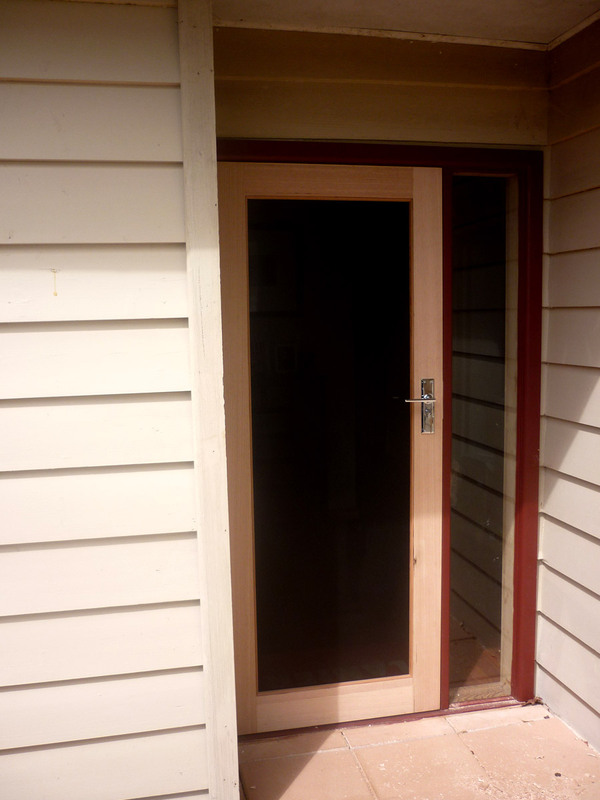 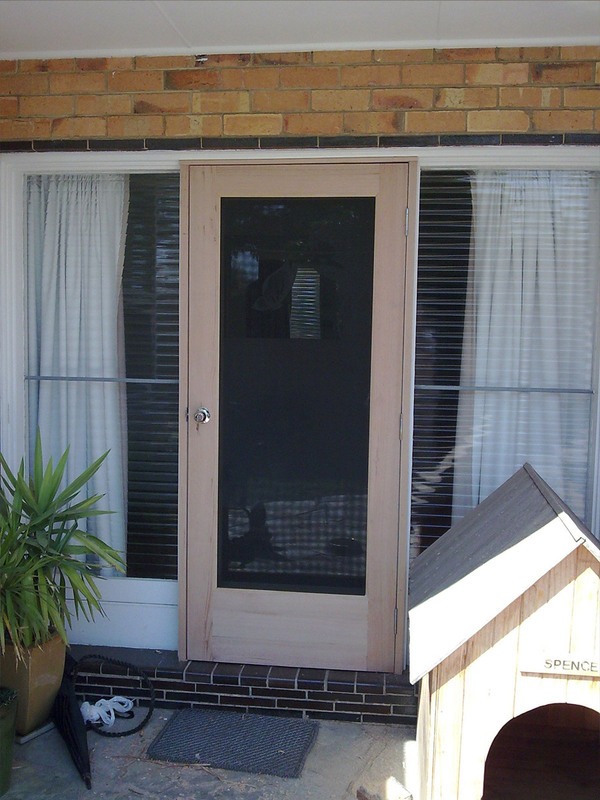 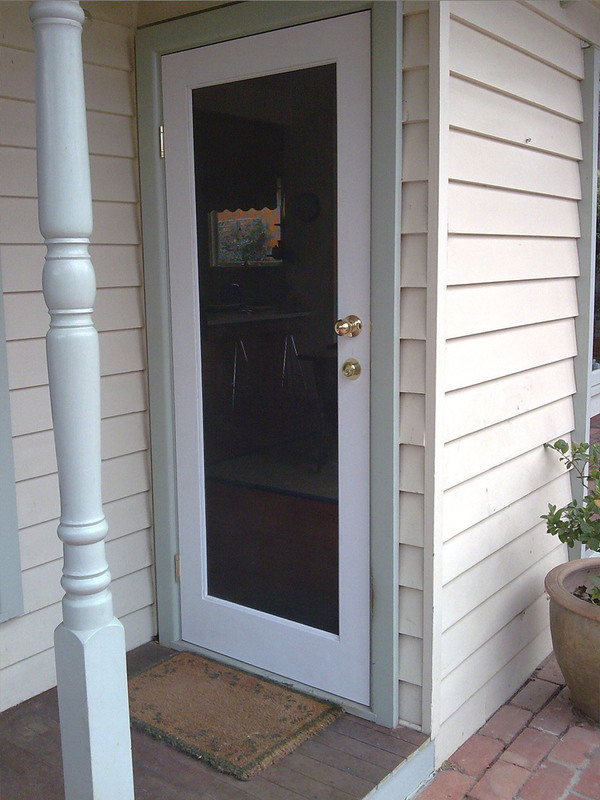 With a minimum of 25mm door frame thickness , but often 32mm or even thicker. 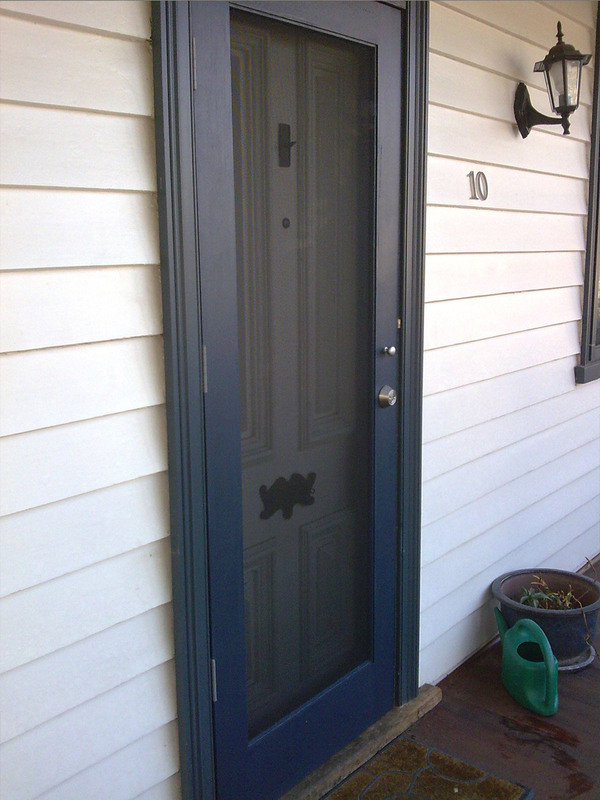 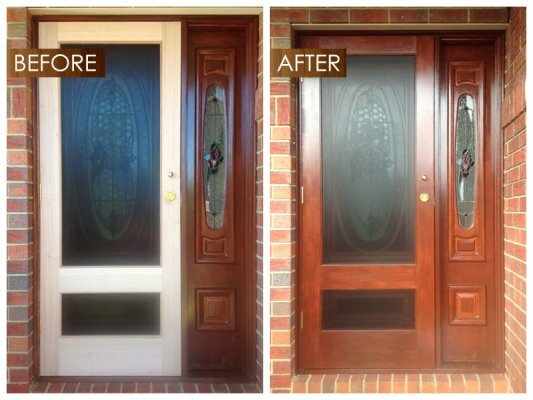 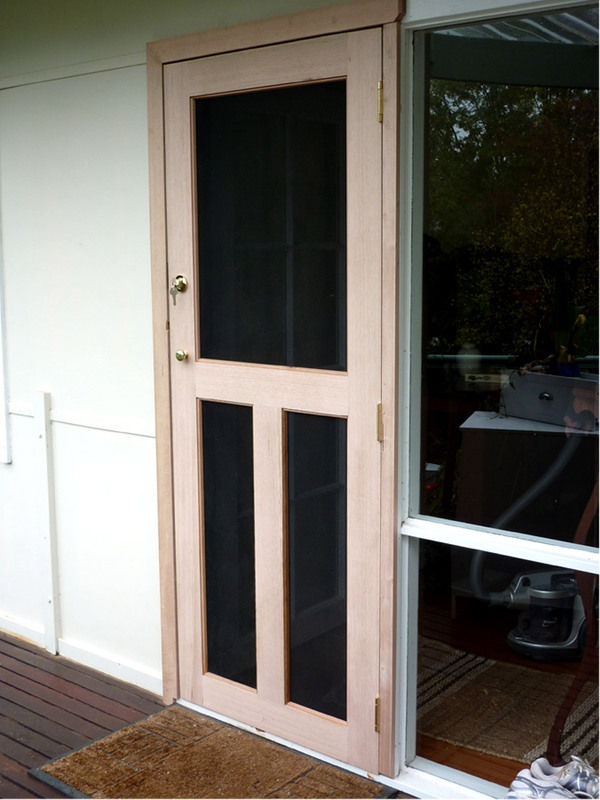 This is totally dependent upon your existing door jamb and what it is capable of accepting and we shall always recommend the thickest frame size possible. 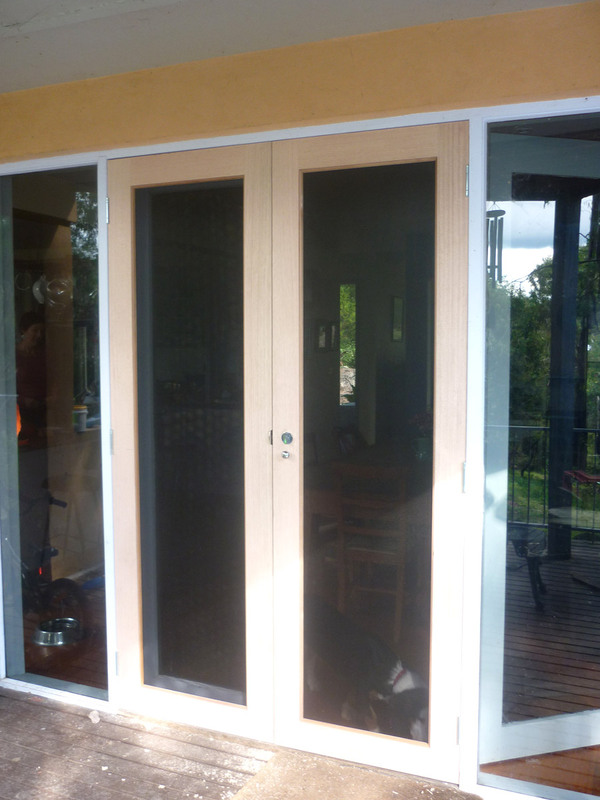 Security Hinge doors can be installed both internally and externally depending on your existing door/s and the jamb.